Whether you are ready or not, the holiday season will officially arrive in Hendricks County this weekend with a number of events you and your family won’t want to miss. I will begin this week’s Primer out in the western portion of Hendricks County as Christmas in Coatesville kicks the festivities off on Friday culminating with a tree lighting at 6 p.m. The event, which includes shopping, arts and crafts, food and more will continue on Saturday as well with proceeds benefiting the downtown revitalization efforts. Also on Friday evening, the Washington Township Park Family Film Series continues with “Wreck-It-Ralph" at 7 p.m. in the Pavilion Center in Avon. This free movie showing, which will be the third in this year’s film series, has become a popular family outing. Concessions are available for purchase. 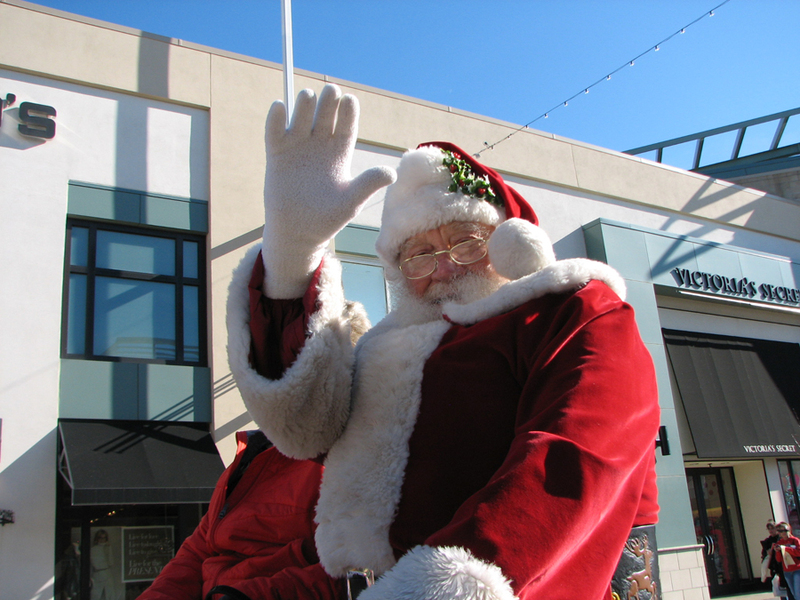 On Saturday, the holiday events really pick up with two annual events within minutes of each other in Danville. 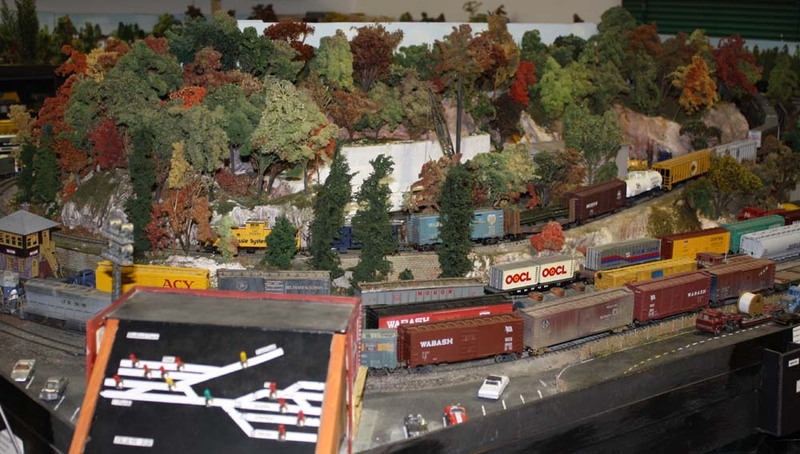 The Central Indiana Train Show chugs into the Hendricks County 4-H Fairgrounds and Conference Complex from 10 a.m.-4 p.m. Children and children at heart love this free show with creative, full-scale operating toy train layouts, toy train vendors, a kids detail hunt and so much more. Just down the road at Beasley’s Orchard, Christmas at the Orchard celebrates the season from 9 a.m.-5 p.m. offering pictures with Santa on an antique sleigh, live music, children’s activities, shopping in their Civil War-era barn turned local marketplace and more. If you are looking for a date night option, we recommend Chateau Thomas Winery’s Turkey Tasting event from 4-7 p.m. on Saturday at the winery in Plainfield. A local chef will prepare turkey three different ways and pair each with a side and a selection from Chateau Thomas Winery’s extensive wine list. This is a great way to enjoy Thanksgiving a little early in a formal setting. Tickets cost $35 a person and reservations are required by calling (317) 203-7833. You can then end your weekend with another family holiday event this time at Metropolis Mall in Plainfield. The mall will host a Holiday Tree Lighting event in conjunction with Radio Disney that will include music, games, holiday treats, a visit from Santa and other surprises from 3:30-5:30 p.m. Sunday. 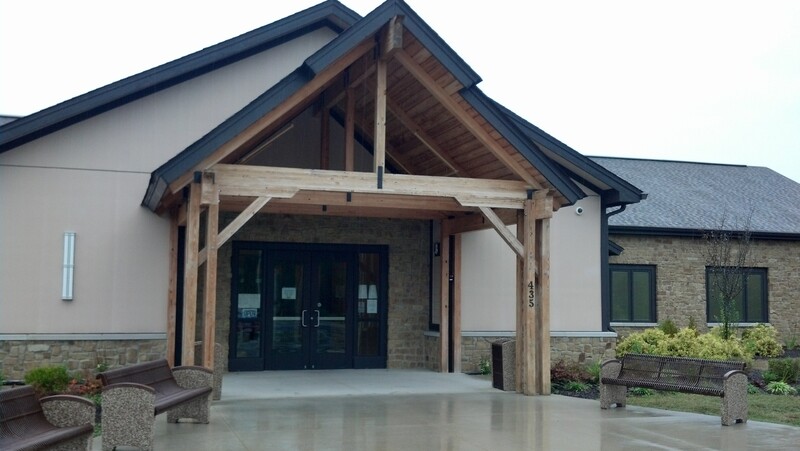 As always, you can visit our Events Calendar anytime for up-to-the-minute happenings in Hendricks County. Enjoy your weekend!